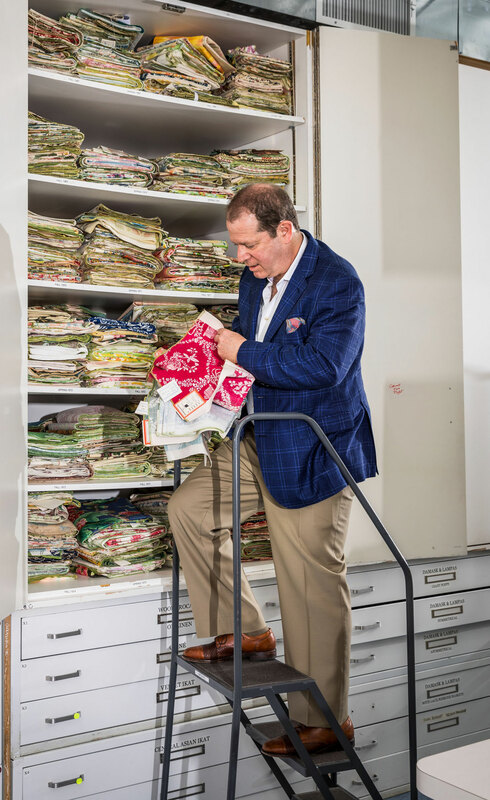 Scott Kravet has been described as the Indiana Jones of the fabric world—bouncing from continent to continent, combing the world for rare documents and antique textiles to fortify Kravet Inc.’s already impressive archive. Just like Spielberg’s Indy, Scott gets into all sorts of jaw-dropping situations. 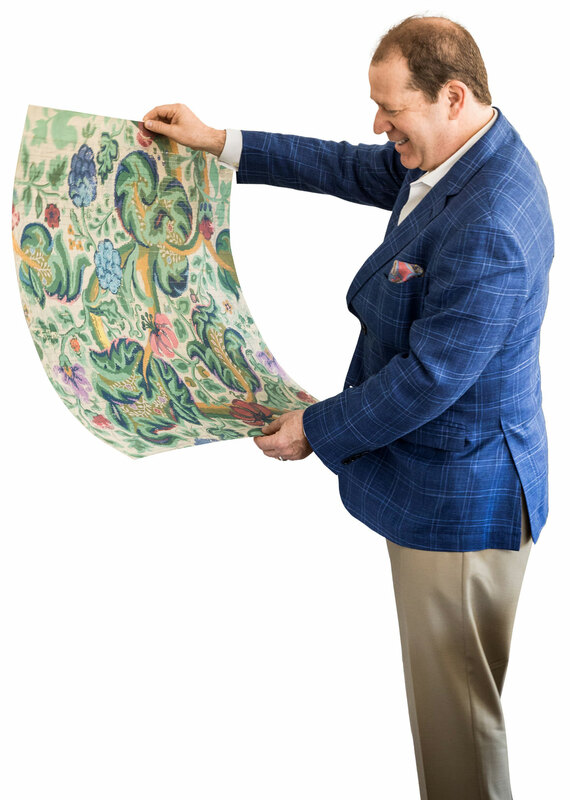 He’s purchased truckloads of exotic fabrics—stowed in the attic of a sixth-generation mill in France—from a guy who speaks 16 languages. He’s found himself in a bunker in Budapest with Coptic fabrics dating from the third century. 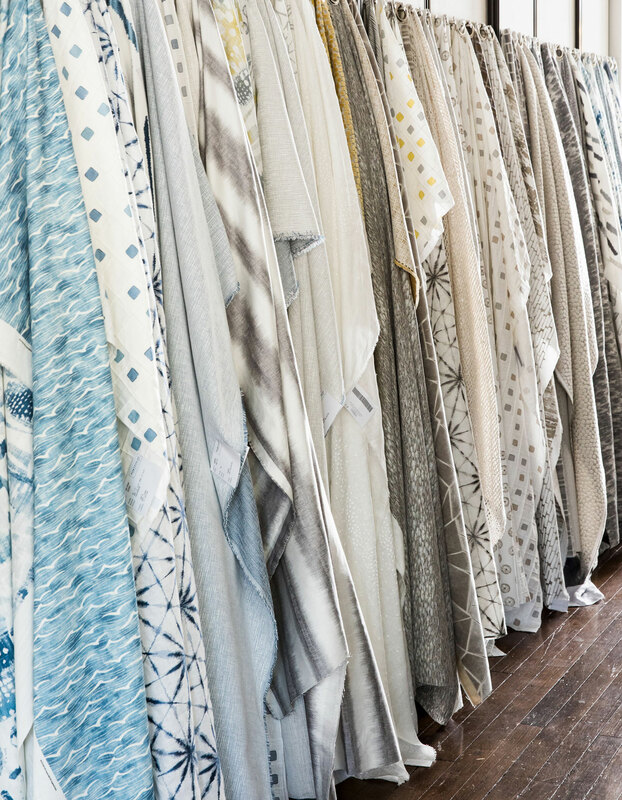 He’s relentless in his passion for fabric—abroad and at home. 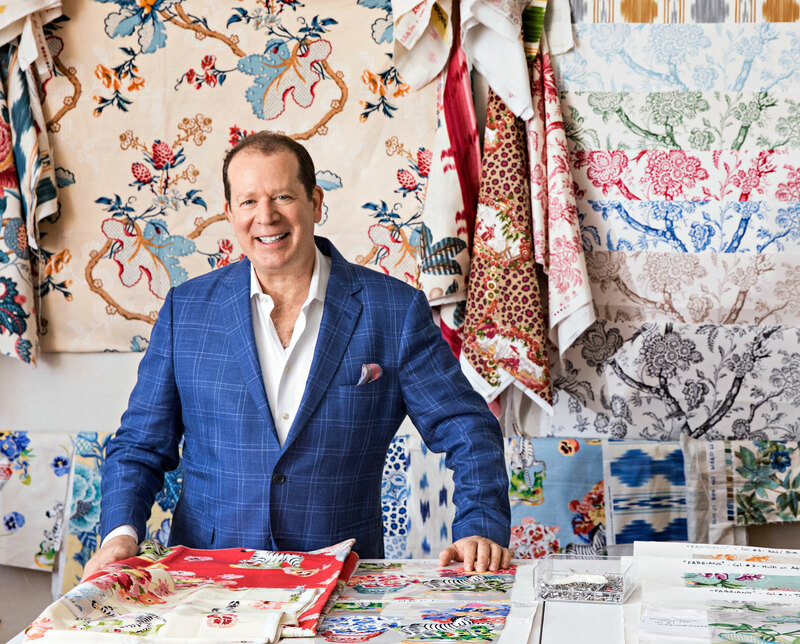 He moves lithely among the company’s Kravet, Brunschwig & Fils, and Lee Jofa brands—and holds the final say on every design. Intense? Yes. And this textile adventurer is up to the task. 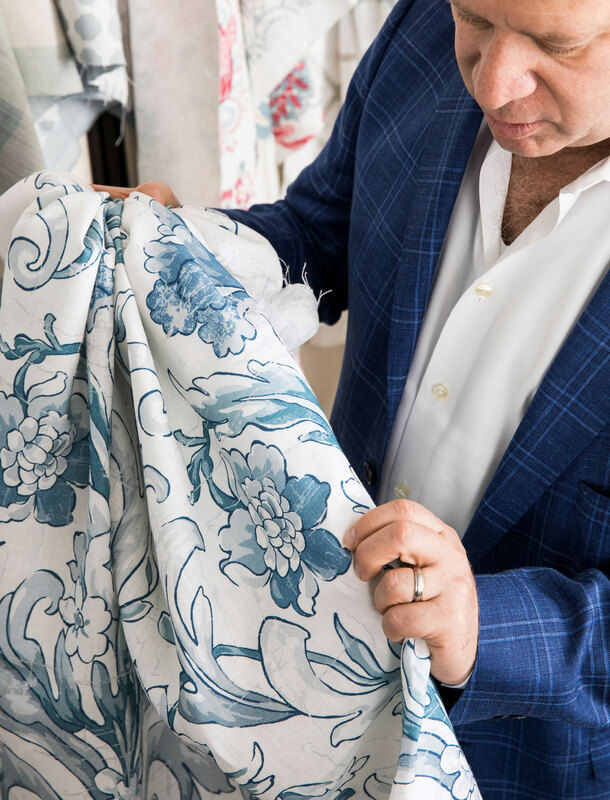 8 am From the minute we meet up with Scott at Kravet’s headquarters in Bethpage, New York, it’s go-go-go. 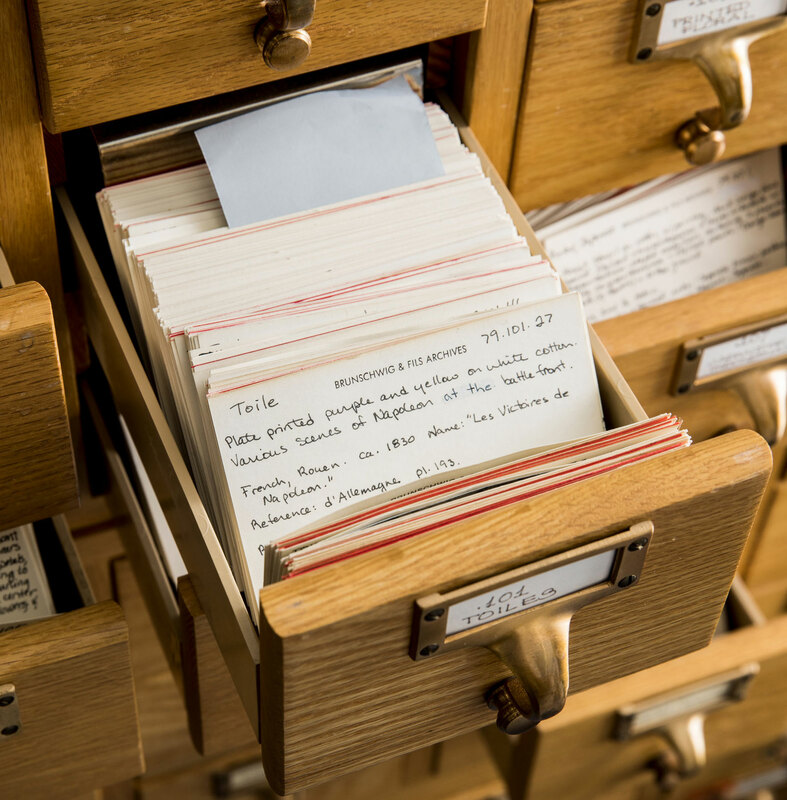 Originated by Judith Straeten, Brunschwig & Fils’ archivist and curator for nearly 30 years, a card catalog system akin to the Dewey Decimal System documents fabrics. It’s still used today. 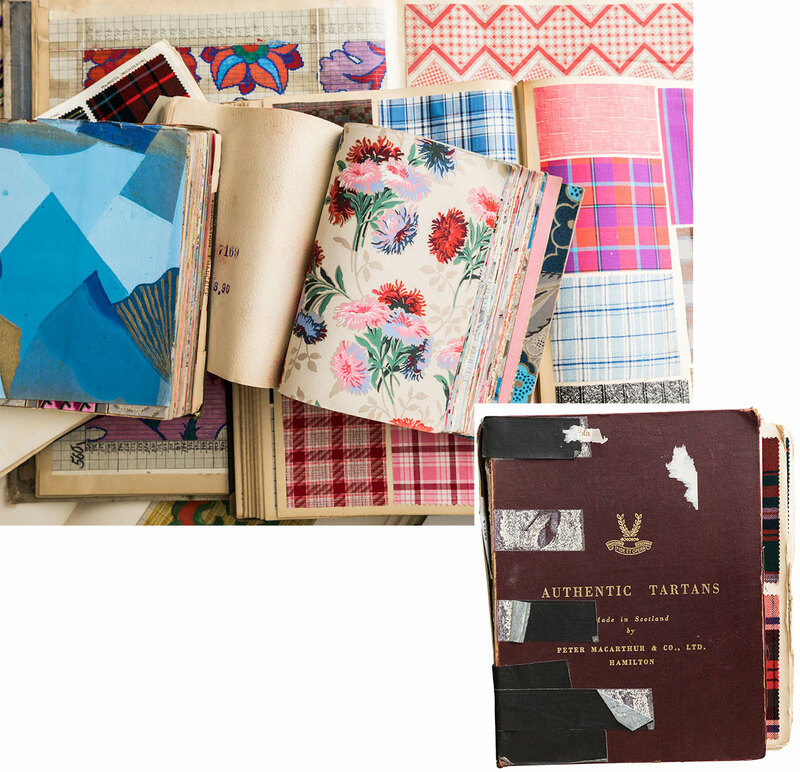 We’ve reached Kravet’s magnificent textile archive, used both to reproduce historic motifs and to inspire new designs. 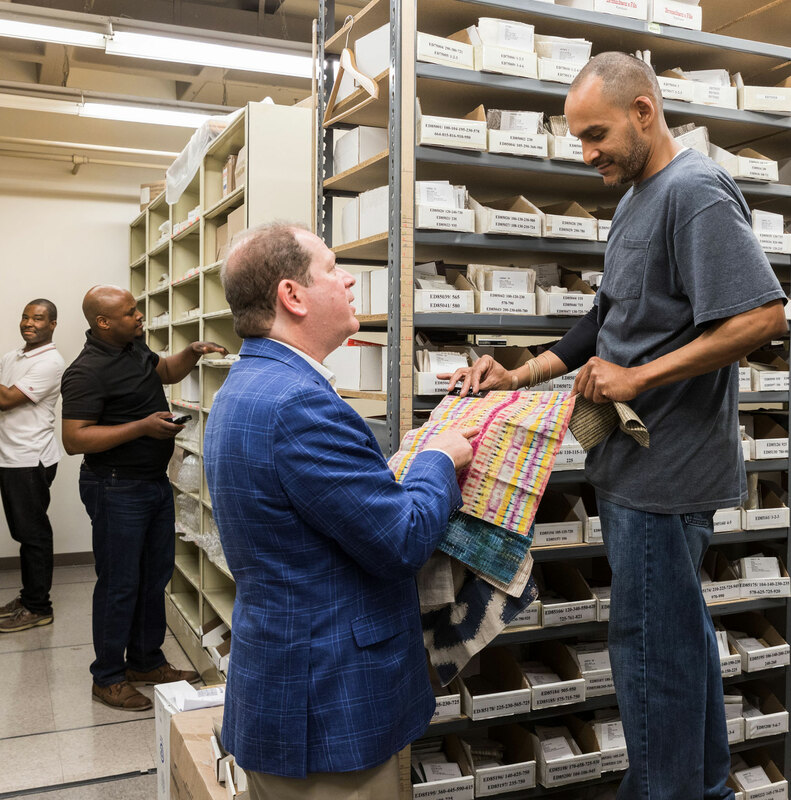 We lose track of the hours inside this textile lover’s version of a candy shop as Scott encourages us to open drawers and cabinets brimming with archival documents. 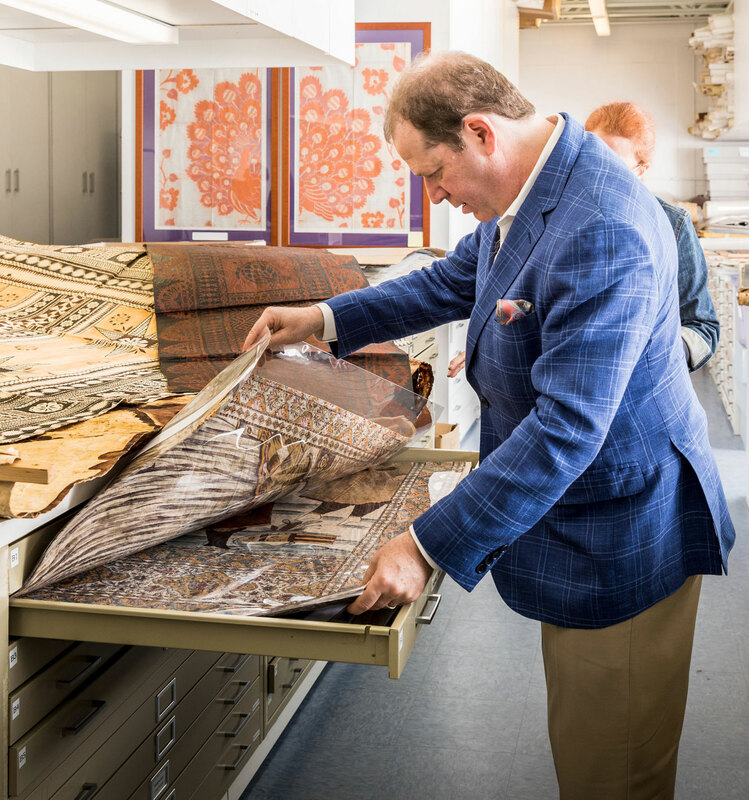 He pulls out ancient textiles and urges us to touch these delicate treasures, to experience their rare beauty. 11 am We pile in the car, bound for Manhattan. 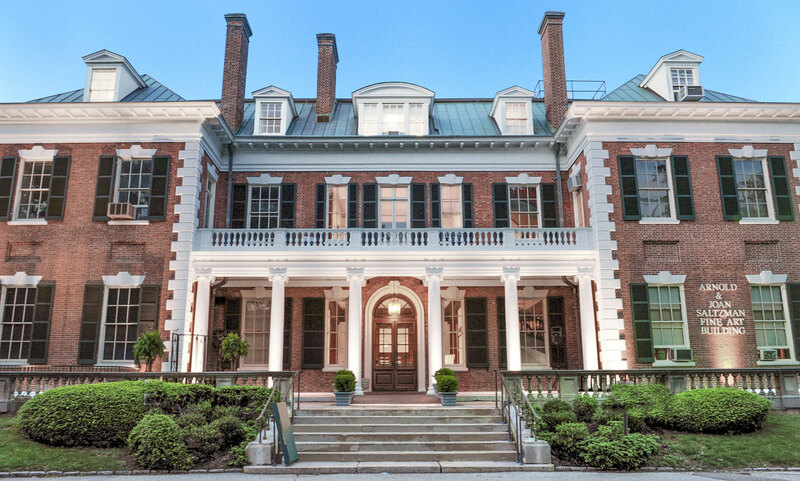 True to Scott style, though, we take an intriguing detour through the Nassau County Art Museum, where his mother was a longtime docent. 11:30 am We hop on I-495 to the city, grab a hot dog on the fly, and finish munching just as we pull up to the Kravet design studio on West 21st Street. It’s time for a tour of the new collections. Scott explains the nuances of each brand that lives under the Kravet umbrella. 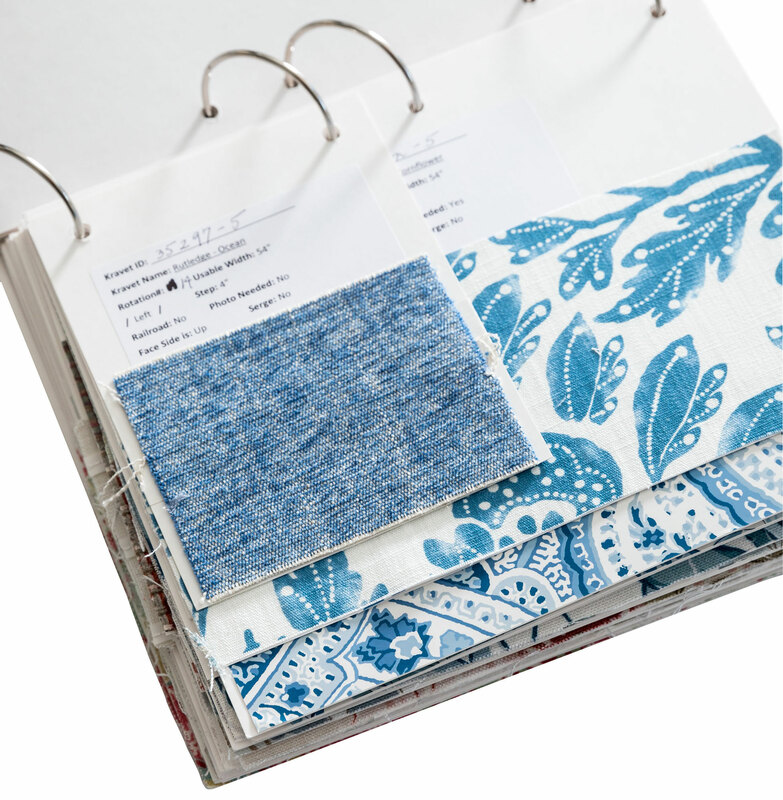 Scott takes a look at Kravet’s new Greenwich collection. 3:45 pm We buzz uptown to the Lee Jofa and Brunschwig showroom. 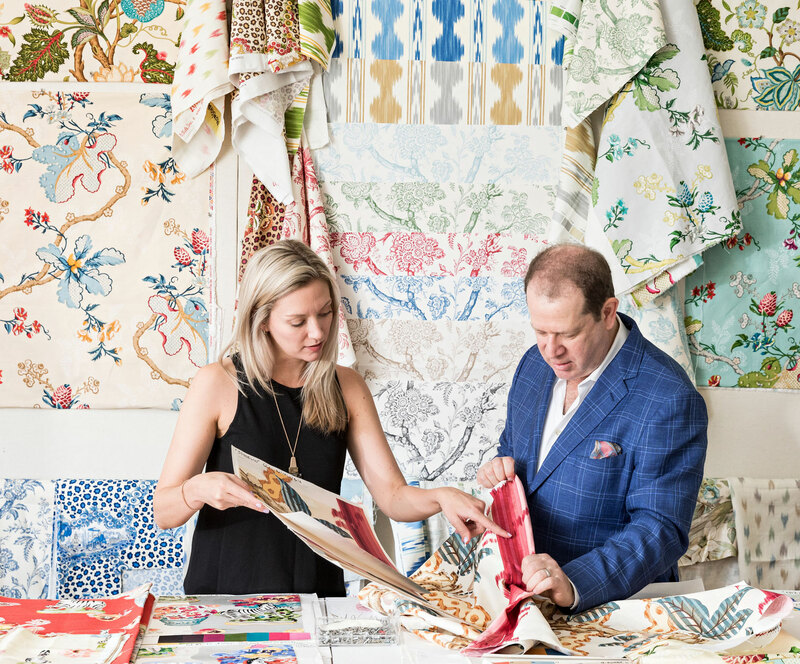 Scott chats with Brunschwig & Fils Design Director Danielle St. George about the Brunschwig & Fils Cevennes collection. Scott pokes his head into the sample room to check on the unsung heroes of the operation. 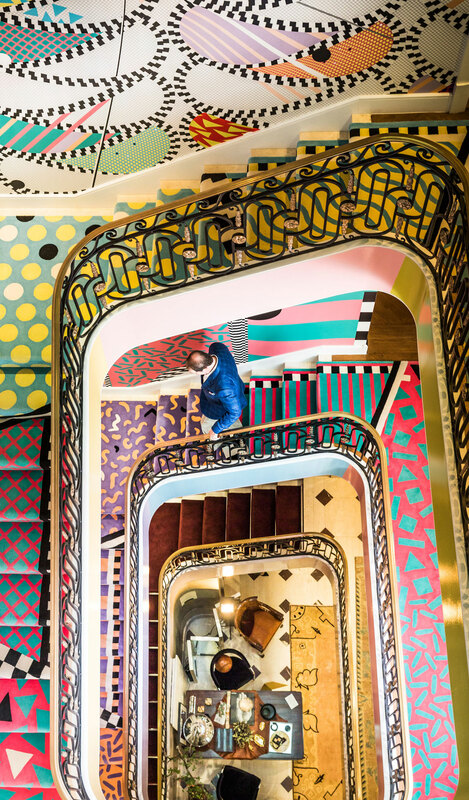 “If it weren’t for these guys, the designers wouldn’t get their samples,” he says. 5 pm Scott has to zip back to Long Island to attend a family function, but there’s time for a quick stop at the Kips Bay Decorator Showhouse. 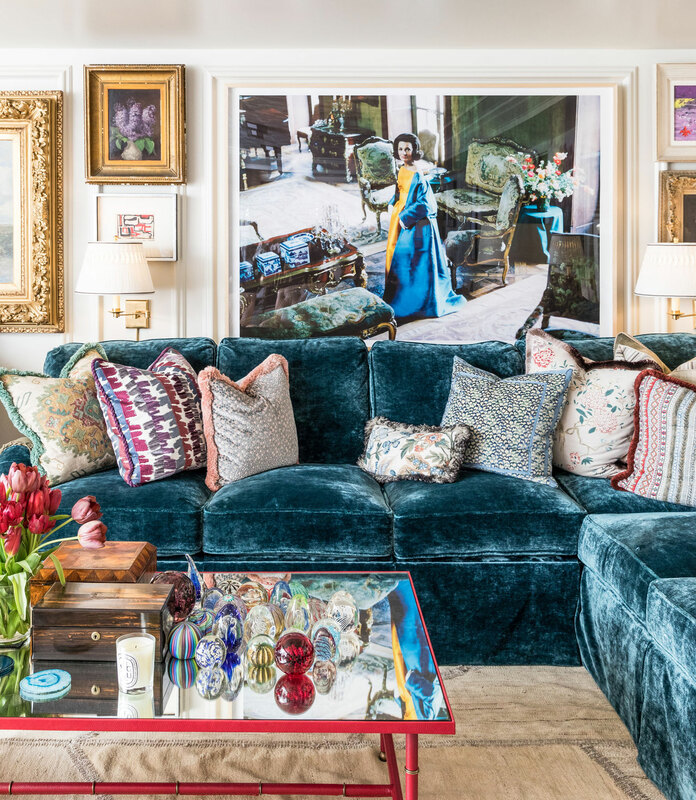 He’s taken with Philip Mitchell’s living room—and points to its plethora of Lee Jofa fabrics and trims. And with a wave, he’s off once again, headed for a new adventure.